Quantum Break the new game currently under development by Finnish game developer Remedy Entertainment that will be another Xbox One exclusive, joining the likes of the recently announced Rise of the Tomb Raider. New Quantum Break gameplay footage has been released ahead of this years Gamescon 2014 event which kicks off tomorrow and runs from 13th – 17th August 2014 and is the largest trade fair and event highlight for interactive games in Cologne with more than 340,000 visitors last year. 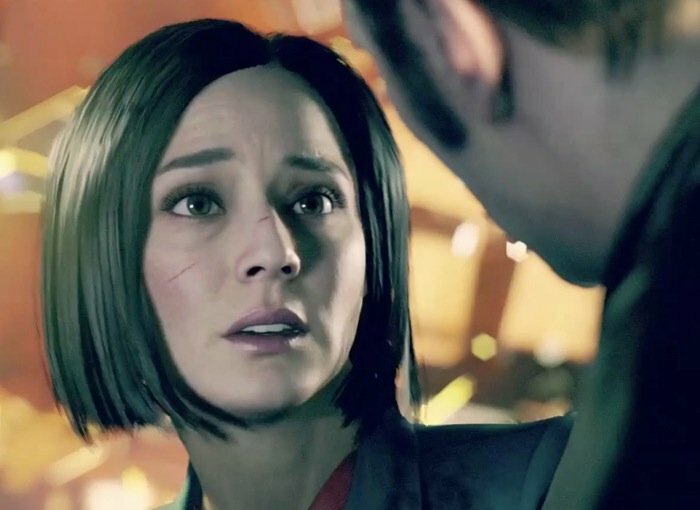 A Quantum Break television series is also in production, with its developers explaining that “how you play the game impacts the show, and the show informs how you play the game.” The games developers also consulted a scientist lecturer who worked at CERN explained how to write the games plot in such a way that it adhered to current theoretical physics.